To The 2019 Grant Program Recipients! All the grant recipient agencies are located within the service area of Christian Foundation of the West and were selected according to established grant criteria. Thank You Donors & Supporters for Making This Possible! Thank you to the over 100 people who joined us in distributing this year’s Grant Funds to eleven well deserving organizations! What a joy to hear the great work being done to further God’s Kingdom! 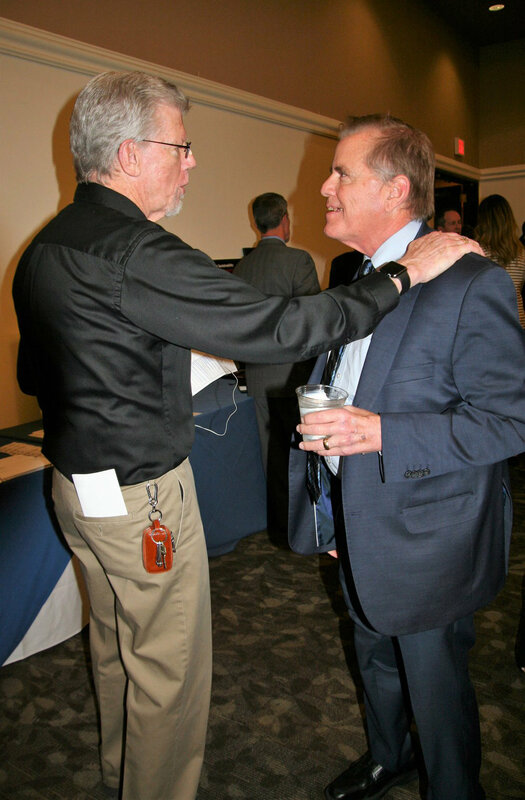 Here are some images from the banquet, and be sure and check our Facebook page to see more. Please consider donating to the Grant Fund! This year, together, we were able to donate $53,500 to 11 outstanding vetted organizations to help further their mission! Let’s start this fundraising now to support great causes. Any size donation is appreciated and will make a difference to the Kingdom of God! Watch this short video to see the amazing work done by the recipient organizations and the impact the Grant Funds have had in 2018. 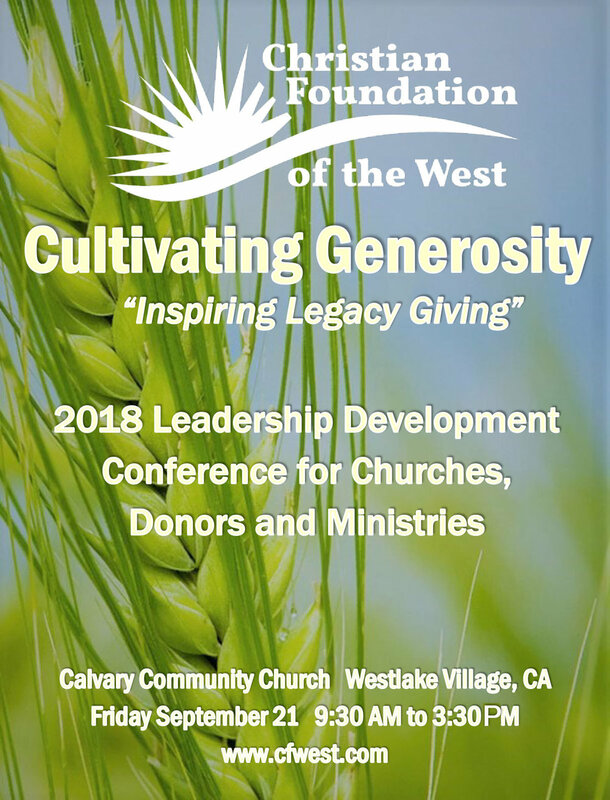 The 2018 Cultivating Generosity Conference brought together leaders from dozens of ministry, charity and church organizations for a day focused on legacy giving and best practices in raising resources, deepening relationships with donors and funders as well as hearing new ideas and the best part - what donors want from the charities they support! It was a very inspiring day with heartfelt sharing and lots of connections made. 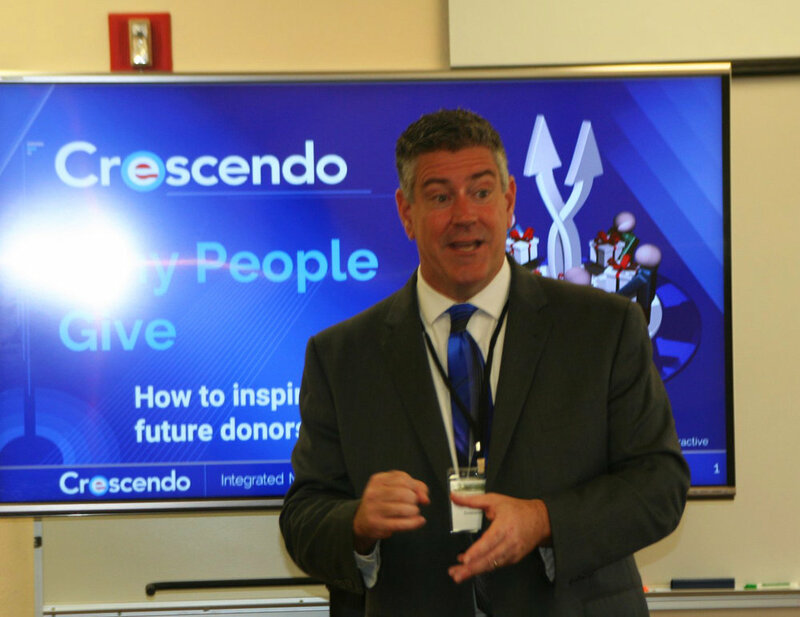 Contact Us if you would like to learn more about how’s your donor’s Legacy Giving can help you achieve your organization’s mission! Please call (805) 523-9087. Thank you to all who attended and a special thank you to our sponsors. Without them, we would not be able to offer such a great program at such a low cost for you! What can your mission bring to your donors? Who is the donor really donating to? What is most valuable to God? How important is the ministry-donor relationship and why? A note about Michele: Michele was born in Africa where she and her husband, after living a life far from God, became committed followers of Jesus. Michele first began teaching Bible classes in Botswana. Within a few years of moving to the United States, Michele was teaching hundreds of students in multiple bible groups in Southern California. Now Michele is invited to speak around the globe. Michele is the founder of Michele Telfer Ministries as well as In The Word Ministries. 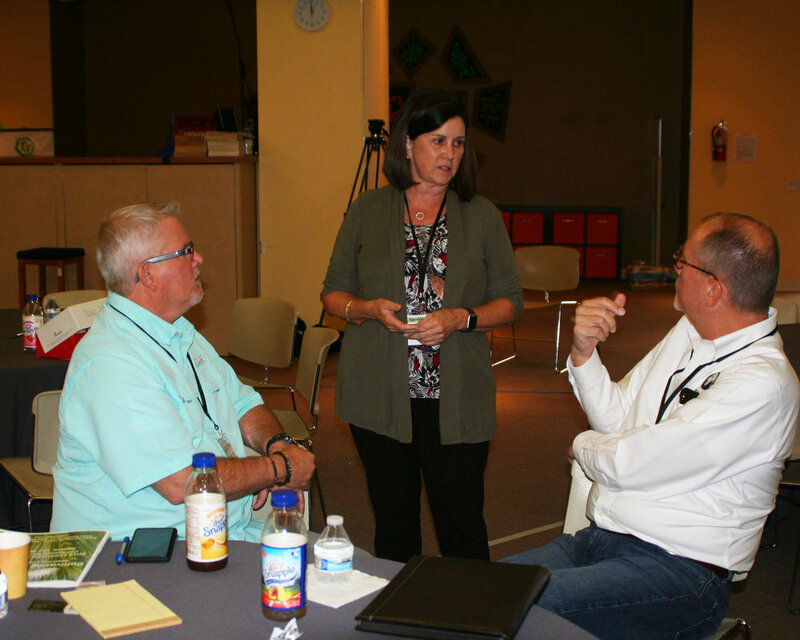 She has formed these 501(c)(3)'s and has developed effective relationship approaches in Donor Development to support the rapid growth of her ministry. 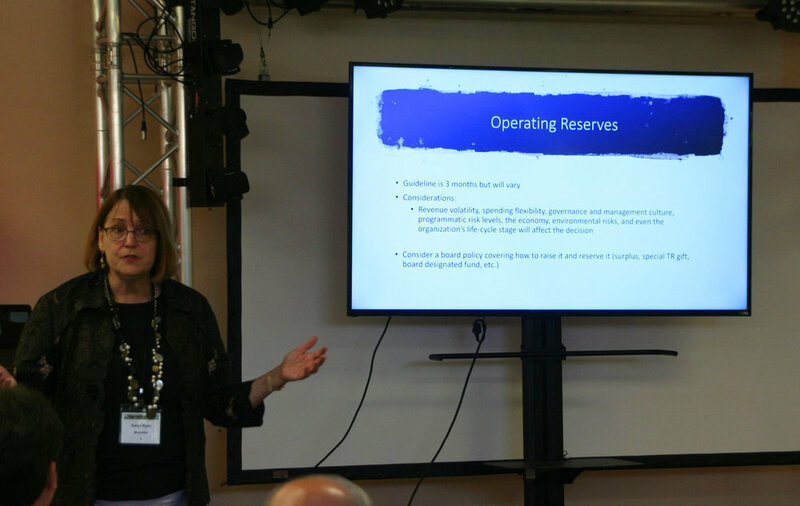 Michele shared her experiences and challenged attendees to value the partnership between their ministry’s and donors, and used biblical teaching as validation. 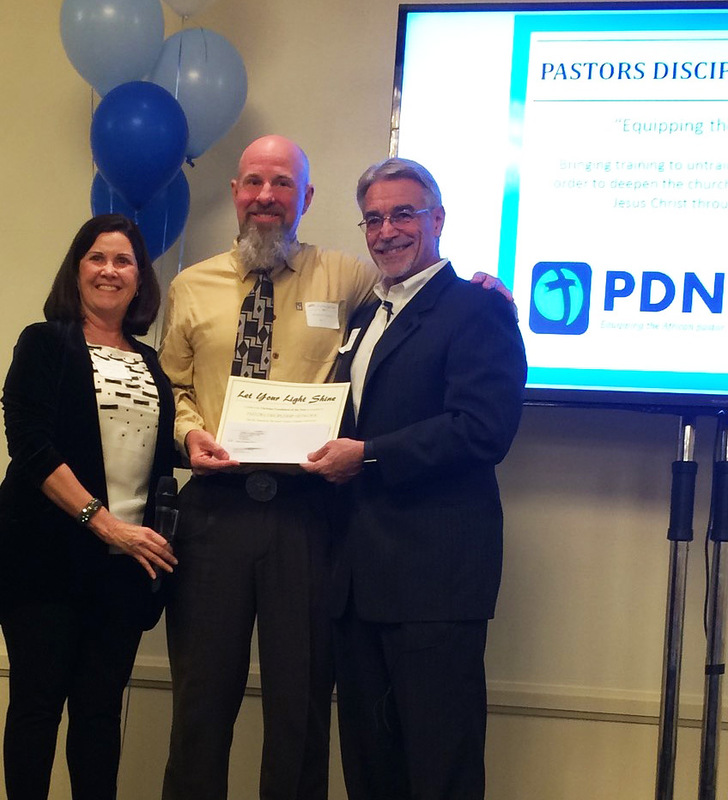 Our 2018 Grant Recipients continue to report in on how the funds have helped their ministry change lives. A Bushenyi Rooted In The Word Conference was held. The CFW Grant covered the conference costs for 119 pastors to attend and will help the pastors impact generations to come! James Storehouse shares what they have accomplished so far in 2018 with the help of the CFW Grant! 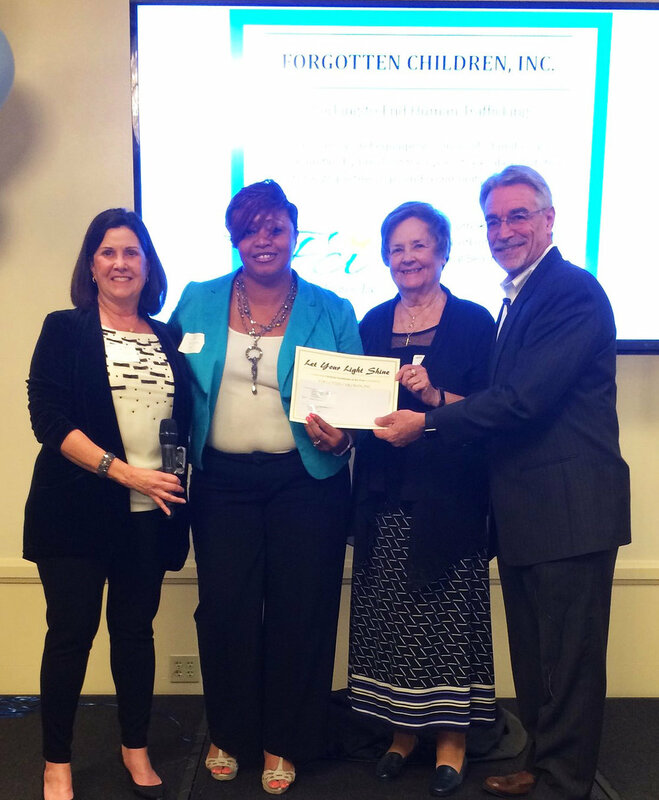 Since the CFW Grant, James Storehousehas served 976 foster babies, children and youth with emergency resources. They have also set-up 21 apartments for aged out youth or parents reunifying with their children. The CFW Grant funds supported Rachel’s Sew & Sow Project: A social Forgotten Children’s enterprise program helping to provide skills needed for successful reentry into society. Art work designed by victims of human trafficking was made as well as products grown and cultivated by the residents. Educational scholarships at the University for these young Ugandan women. A nurse was trained to use obstetrical Ultrasound to detect life! Congratulations to the 2018 Cultivating Generosity Grant Recipients! 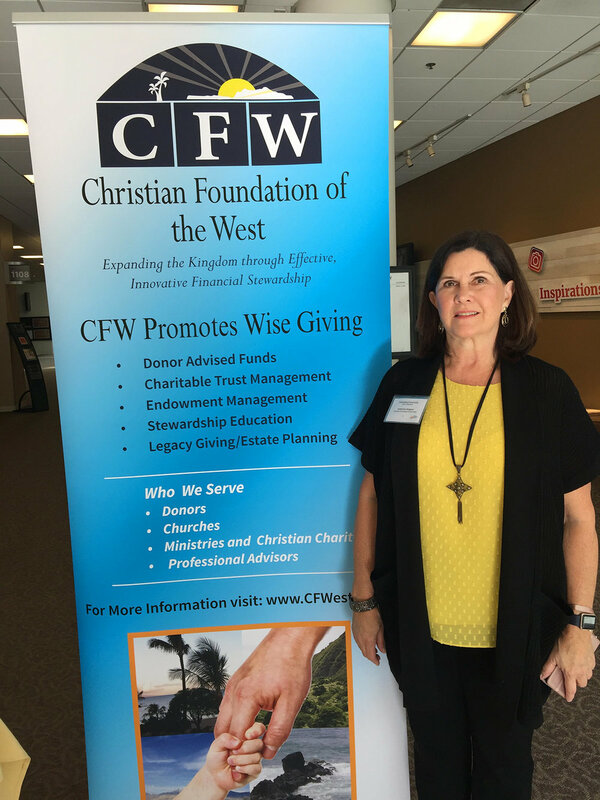 All the grant recipient agencies are located within the service area of Christian Foundation of the West and were selected according to established grant criteria. Thank you donors & supporters for making this possible! 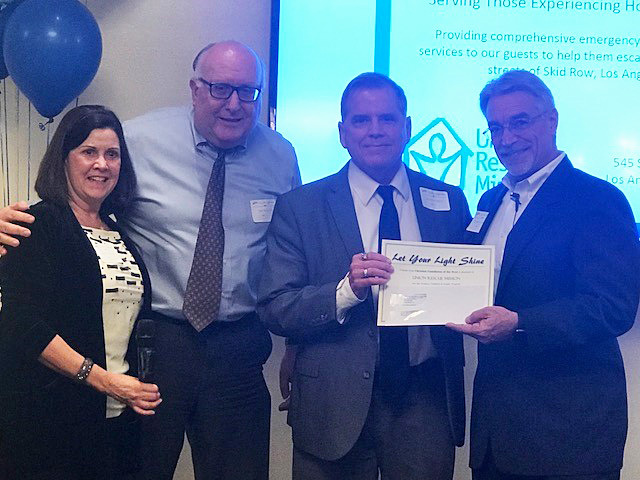 The 2018 “Let Your Light Shine” Grant Banquet was a wonderful celebration! 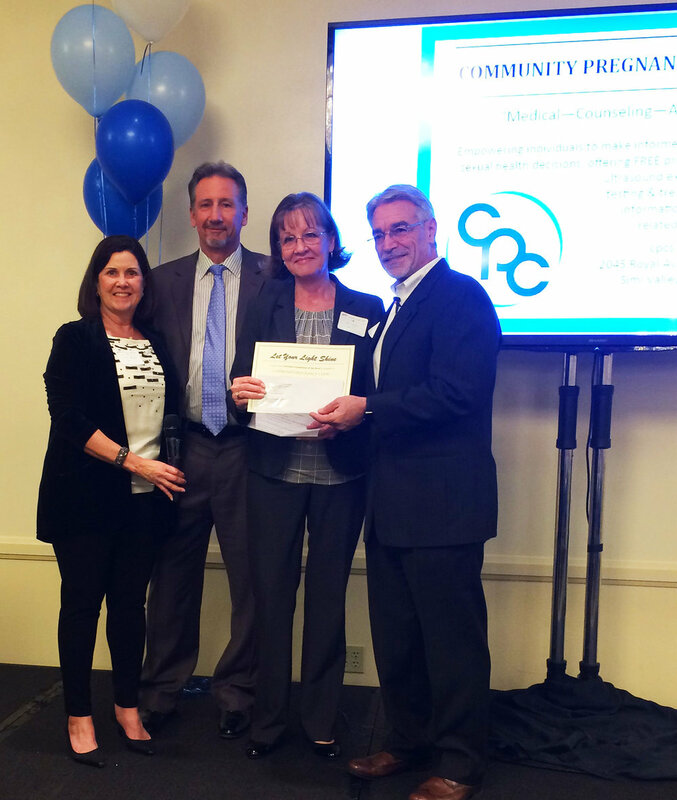 This year’s grant program mark’s our 4th year with a total of over $190,000 given away! 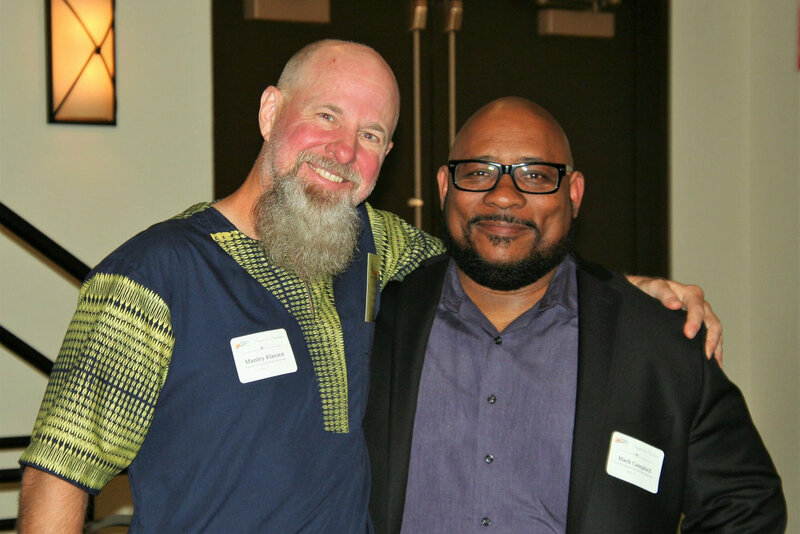 This Fall’s Cultivating Generosity Conference brought together leaders from dozens of ministry and charity organizations for a day focused on best practices in raising resources, deepening relationships with donors and funders and sharing heartfelt stories about the great work they are doing. We met old and new friends from our region who are making a difference for our communities! 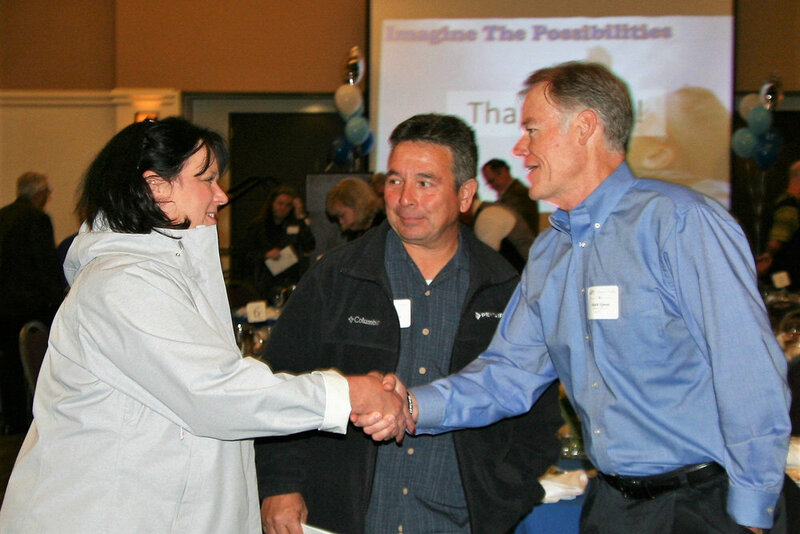 Are You Looking For Ways To Increase Resources From Donor Gifts? Attend this 1 day event to hear how Donor Development, Ministry / Charity Capacity Building, and Generosity / Legacy Initiatives can drive increased current and future gifts to support your church, ministry organization, or charitable organization. KeyNote address by Christy Vines, Adjunct Senior Fellow, American Security Project & sought-after expert on issues of religion & national security. Christy was Executive Director at the Institute for Global Engagement, Center for Women, Faith and Leadership, and Project Manager for RAND. Christy is currently advising LA based Nehemiah's Project - a Faith Based collaboration for young adults emerging from Foster Care. Christy will speak about the value of "Engagement" in fundraising and donor relations. This is a "must attend" event for Executive Directors, Senior Pastors, Stewardship Pastors, Board, Fundraisers, & Donors! • Donors we have added a track for you by popular demand! 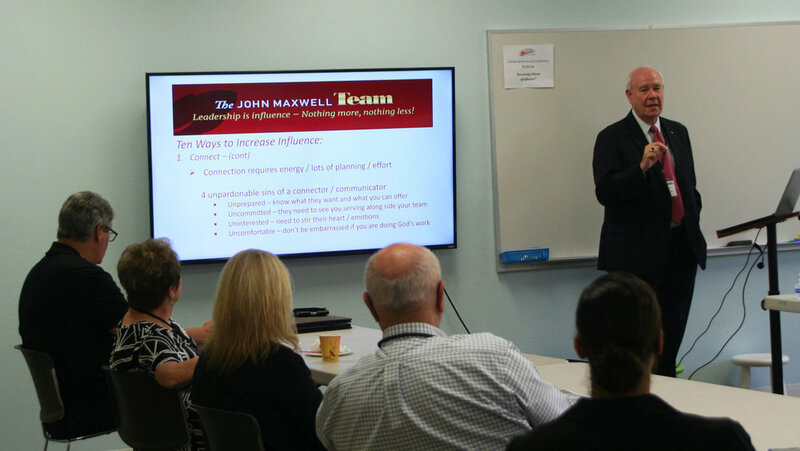 Learn more effective ways to allocate giving dollars, how to understand how charities manage for accountability, and how you can leave a legacy. • Ministry Organizations small and large should attend. Practical tools will be shared that can be put into practice right away! • Ministry Organizations - Bring your Team! Also invite Key Donors!! This will be a great day for relationship building. Attend this powerful 1 Day Conference to learn from experts in fundraising, donor development and generosity prinicples! Ministry Panel will share challenges and opportunities with donor cultivation and fund raising. Donor Panel will share perspectives on giving. Why they give and when charities inspire greater gifts! Breakout Workshops will cover increasing a culture of generosity, the"NEW Annual Fund" and popular planned gifts, trends and successes in on-line fundraising, grant writing, creative giving ideas popular with donors, and more! Fee (Includes Chick-Fil-A Box Lunch): $48 per person. Two from same organization is $44 each. 3 or more $42 each. Bring your team!! Participating organizations are encouraged to bring information materials. 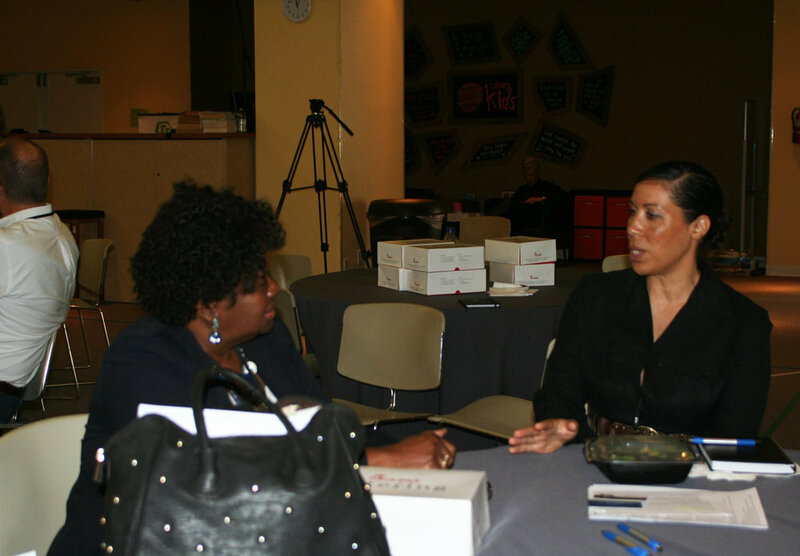 There will be display tables and lots of opportunity to meet and network with each other! CFW's 2017 grant recipient BOND says Thank you!